GreenPoint Global provides content, process and technology solutions and services to publishers, insurers, law firms, banks, schools, and educators through our subject matter experts and process specialists. Our solutions range from specialized litigation support and compliance, financial analytics, to software development. Founded in 2001 and headquartered in Rye, New York, GreenPoint has grown to over 380 employees with a global footprint. We have a stable and growing client base that ranges from small and medium-sized organizations to Fortune 1000 companies worldwide. Our production and management teams are located in the US, India, and Israel with access to deep pools of subject matter experts. Our greatest strength is our employee-base of experienced lawyers, paralegals, process specialists, financial analysts, software developers, and educators. We have leading edge software development capabilities with over 50 professionals on staff who work on internal and client projects. GreenPoint is certified by the TÜV SÜD (South Asia) for the highest standards of Quality Management (ISO 9001:2015) and Information Security Management (ISO 27001:2013). GreenPoint is certified as a Minority and Woman Owned Business Enterprise (MWBE) by New York City and a Minority Owned Business Enterprise (MBE) by the State of New York. GreenPoint complies with all federal and state contracting requirements. GreenPoint is owned by its founders and principals and is debt free. For comprehensive information on our solutions and services, please visit our subsidiary websites through the services menu. Publishing services is GreenPoint’s mature and well-established capability with a unique combination of content, technology and service offerings. Law & Compliance provides specialized high-end legal, compliance and associated services to insurers, publishers through US-educated and experienced lawyers. GreenPoint Financial is creating technology and analytics solutions in risk, valuation and regulatory compliance for insurers and financial institutions. GreenPoint Digital is a full-service agency providing solutions from integrated market strategy to branding and execution. Our services include website design, creation and management, SEO, social media, and sale outreach execution. Tomorrow’s Genius provides core/supplemental and test-prep education across grades 5-12 to schools, organizations and communities. Sanjay is the Founder and Chairman of GreenPoint Global. During 2007-16 Sanjay was the Chief Risk Officer of Discretionary Capital Group and Managing Director in Fixed Income and Currencies Risk Management at RBC Capital Markets in New York. His career in the financial services industry spans over two decades during which he has held investment banking and risk management positions at Goldman Sachs, Merrill Lynch, Citigroup, Moody’s and Natives. Sanjay is the author of “Risk Transparency” (Risk Books, 2013) which provides a framework for enhancing risk transparency through quantitative parameters, subjective analyses and contextual commentary. He has also published several papers and is a co-author of a forthcoming book “The Fundamental Review of Trading Book (or FRTB) – Impact and Implementation” to be published by RiskBooks in Summer of 2017. Sanjay is the Director of the RBC/Hass Fellowship Program at the University of California at Berkeley and is an Adjunct Professor at EDHEC, Nice in France. Sanjay has served as an advisor and a member of the Board of Directors of UPS Capital (a Division of UPS) and is a frequent speaker at industry conferences and at universities. He serves on the Global Board of Directors for Professional Risk International Association (PRMIA). He holds a Ph.D. in Finance and International Business from New York University and an MBA from the Wharton School of Business, and has undergraduate degrees in Physics and Marine Engineering. Sanjay acquired his appreciation for risk first hand as a merchant marine officer at sea where he served for seven years and received the Chief Engineer’s certificate of competency for ocean-going merchant ships. Sanjay lives in Rye, NY with his wife and two teenage sons. John “Jeb” Beckwith is Managing Director at GreenPoint Global. As a member of GreenPoint’s management committee and head of its financial intuitions practice, Jeb leads GreenPoint’s efforts to create sustainable, innovative solutions to complex regulatory, legal, cost and technology issues facing global financial institutions around the world. In the banking sector, Jeb is driving online solutions to the forthcoming implementation challenges facing banks globally under regulation known as FRTB, the Fundamental Review of the Trading Book. In the insurance claims industry, Jeb is leveraging GreenPoint’s litigation, technology and analytics expertise to help clients improve outcomes and variability in their most complex, highest-value motion practice cases. Jeb brings over 30 years of industry experience to his current positon in the management of risk, capital markets, lending and transaction banking practices. Prior to GreenPoint, Jeb was Managing Director at RBC Capital Markets for 10+ years where led several businesses as Head of Americas – Global Financial Institutions and as Founder/Chair of the committee adjudicating all global bank and sovereign credit and market risk limits. Prior to RBC, Jeb held various management and corporate banking positions with increasing levels of responsibility at MUFG, Bank of America and BNY-Mellon. Jeb is a co-author of a forthcoming book “The Fundamental Review of Trading Book (or FRTB) – Impact and Implementation” to be published by RiskBooks in Summer of 2017. He holds a BA from Hamilton College and lives in Riverside CT with his wife and son. 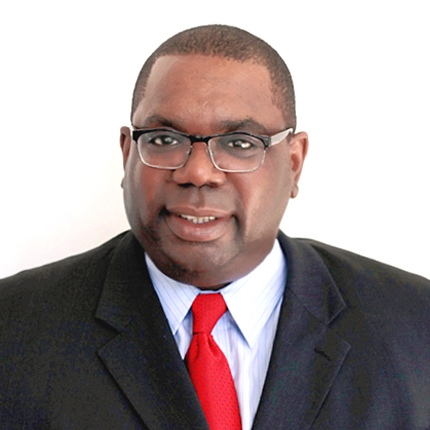 William Anderson is Managing Director and Head of Law & Compliance. Will leads GreenPoint’s development efforts in providing regulatory, legal and technology solutions to law firms, legal publishers, and in-house law departments around the world. The Law & Compliance team is oriented to address companies’ challenges and deliver tailored, high quality services and dramatically lower costs. Will also oversees a team of experienced US attorneys based in Israel, India and Europe. Will has over 25 years’ experience working with corporations in their effort to improve the management of legal and corporate compliance functions. He has extensive experience as an in-house and law firm counsel. 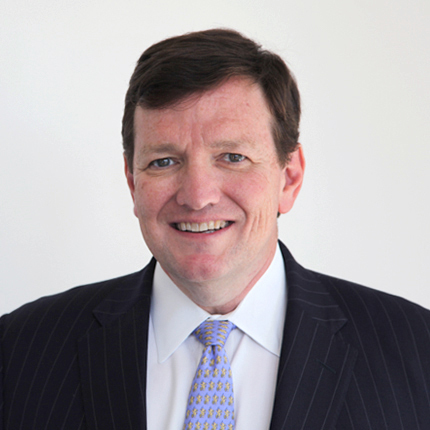 Will began his legal career as a litigator with Drinker, Biddle LLP. He then served as in-house Counsel to Andersen Consulting LLP managing risk and working with outside counsel on active litigation involving the firm. Will also has extensive compliance advisory experience with a major investment bank and a compliance technology provider across the 2008 global financial crisis. Will holds a Juris Doctorate with high honors from the Washington University School of Law in Saint Louis and is admitted to state and federal bars. He lives in Pawling, NY with his wife and daughter. Nagesh Pai is Director of GreenPoint’s India and Israel Operations. Nagesh is the most senior member of the GP’s management team having led and managed Indian operations since 2005. He has been instrumental in overseeing the growth of the team from 40 employees to its current base. Nagesh is responsible for all aspects of operations, including hiring, client delivery and services. 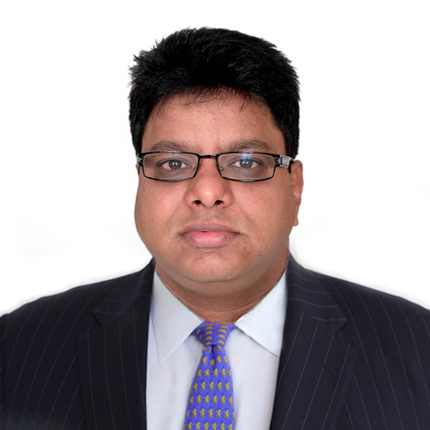 Nagesh is a veteran of the publishing industry, with over 20 years’ experience in the business and technology outsourcing industry, overseeing operations involving conceptualization, setup, and strategic management of profit centers. 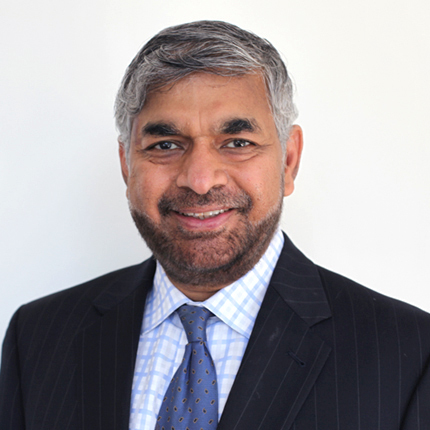 Prior to his tenure at GreenPoint, Nagesh held several executive positions at DNC Data Systems and Datamatics Technologies. Nagesh holds a BS in commerce from Mumbai University. He lives in Navi Mumbai with his wife and son. Shirley is the Co-Founder and President of GreenPoint Global. She has more than two decades of experience working for multinationals and start-ups in the financial services and consumer marketing industries. 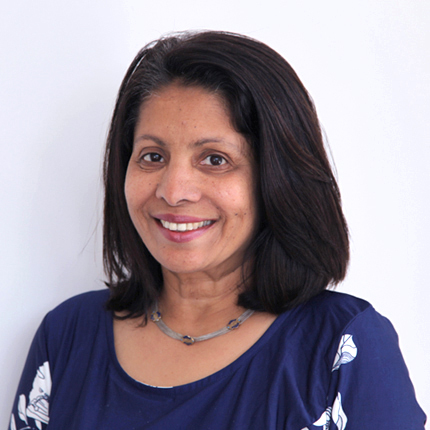 Shirley holds a Master’s Degree in Economics from Bombay University and an M.B.A. from the University of Bridgeport, CT.
© 2019 GreenPoint Global. All rights reserved.